Jack's Giant is an impressive Colocasia. Leaves can get very large if given plenty of warmth and water, and are an attractive matt green colour. 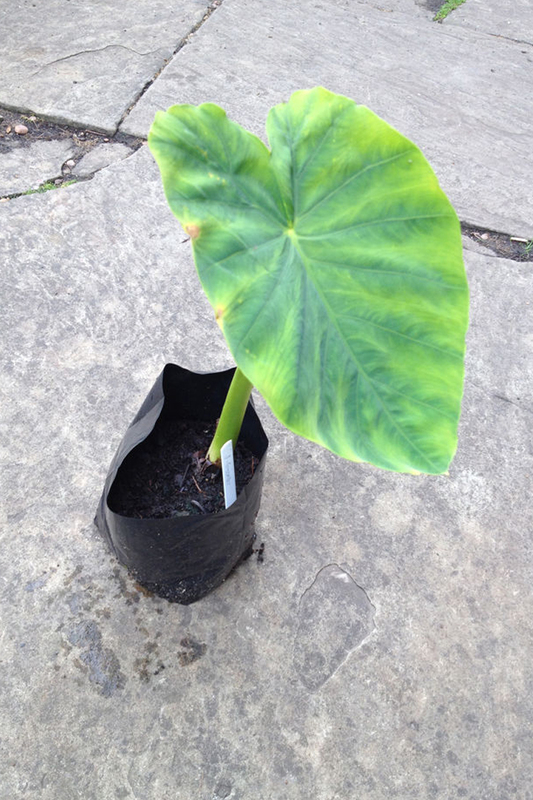 One of the best giant colocasia to grow in the UK.